Gotcha! Let's venture into the mind of The D.E., shall we? Fahrenheit presents "Blackulem The Movie". 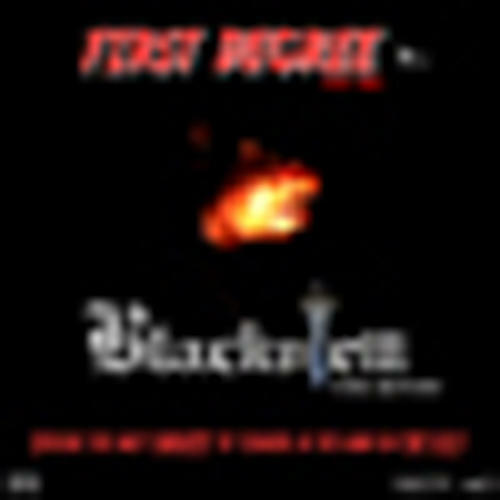 Following up on the Street Monster, true life story of First Degree, "Blackulem The Movie" is an in-depth look into the inner conflicts that plague The D.E. National Promo. NTSC all region. 142 minutes.